Electricity, hot water, showers, toilets, hook-ups are furnished. 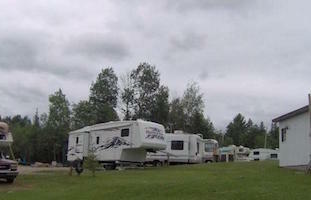 All types of camping trailers and travel trailers are welcome. 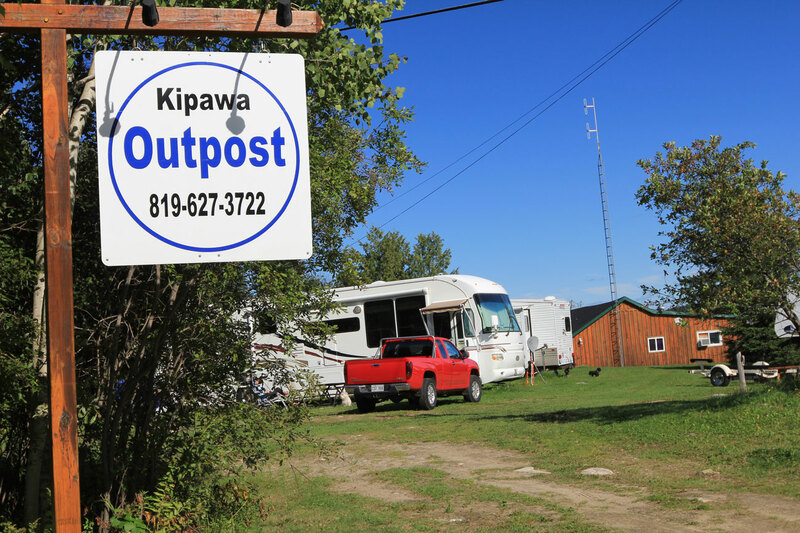 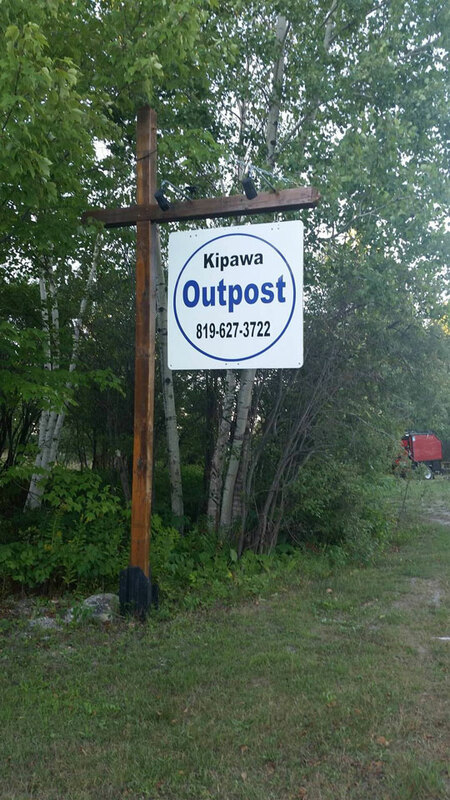 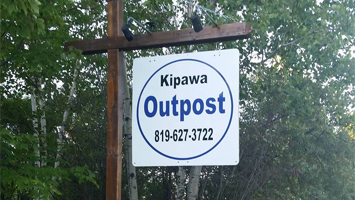 Tenters are also welcome here at Kipawa Outpost, and have full use of the same facilities. Wood is also supplied for camp fires! 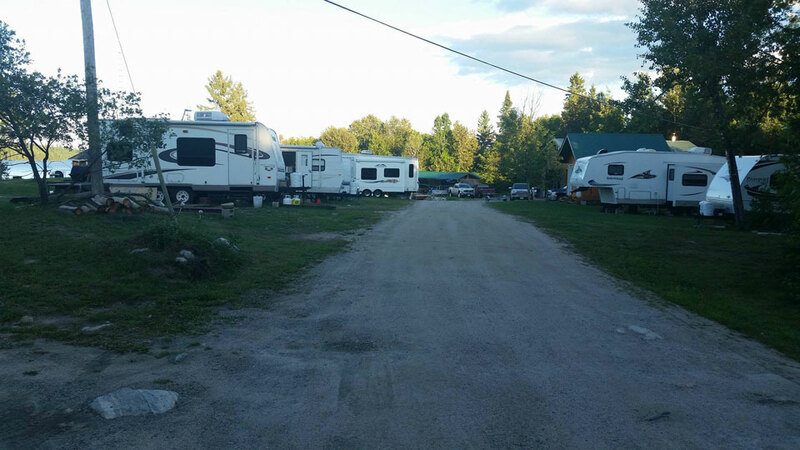 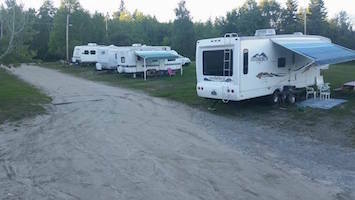 Our tent and trailer park is nicely situated to overlook beautiful Lake Kipawa. 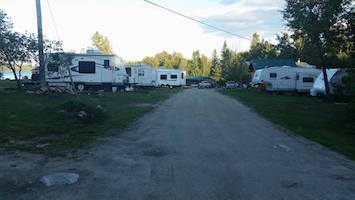 This is the only Trailer and RV travel court in this area! 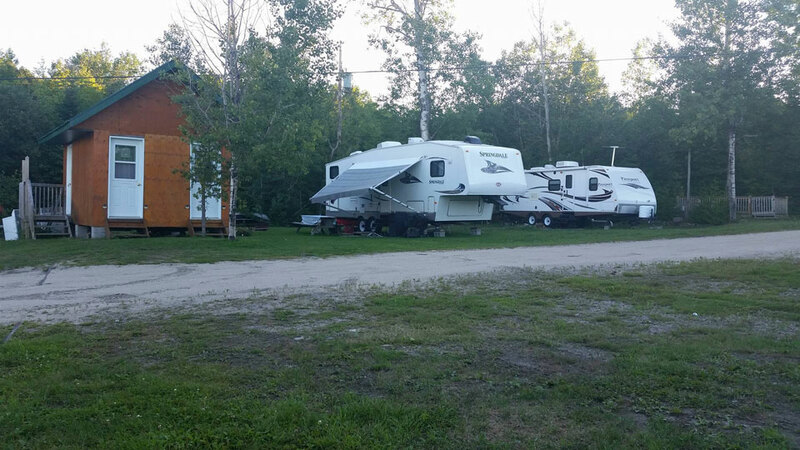 We have 20 serviced sites available year round!